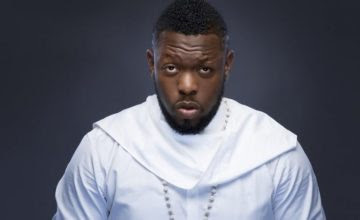 Singer and father of two, Timaya, allegedly insulted a Punch Correspondent who requested for an interview with him. "Sunday Scoop recently ran into the controversial entertainer but his attitude left a lot to be desired. He insulted our correspondent when he was asked for an interview, and it is apparent that he needs to attend anger-management classes. Put off by his saucy attitude, one of his aides had to apologise on his behalf. Some fans also criticized him for denying them selfies at the event... Guess the Bang Bang crooner was just not in the mood."